Problem with MDR-TB= it takes almost 8 weeks, for doctor to diagnose this disease. Basically the MDR-TB bacteria donot die with the conventional TB-drug. 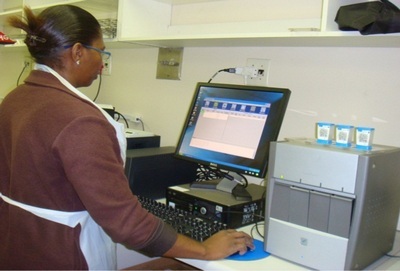 GeneXpert/ CBNAAT is the latest device that can diagnose this MDR-TB in just two hours. can be installed at any place and can be used by paramedical staff. A health worker just needs to collect sputum of the suspected TB patient and mix it with a chemical and put it under the Device and get the result. World Health Organisation (WHO) has approved this device and its testing accuracy. This device costs Rs.10 lakh, but Foundation for Innovative New Diagnostics (FIND), an international NGO has donated funds to India to install it in various cities. Xshya= Sanskrit word for TB. Axshya=TB free. Project Axshya is a civil society initiative to make India TB-free. India has the highest TB burden in the world, accounting for nearly one-fifth of the global incidence. Union World Conference on Lung Health was held in Kuala Lumpur. This Mr.Sputum project was featured there. Now, Following terms/current affairs topics based on Cleveland Top 10 Clinical awards. Bariatric surgery (weight-loss surgery)= of procedures performed on people who are obese. Basically it involves surgically reducing the size of the stomach or removal of a portion of the stomach. also helps lowering blood pressure and cholesterol of the patient. Experts believe it can greatly help with Type 2 diabetes. New therapy for Migraine (type of Headache). 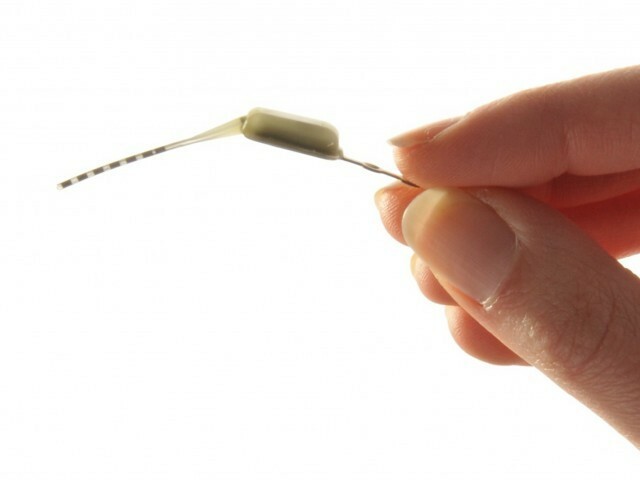 Neurostimulator is a device size of an almond. see above image. It is placed in the upper gum of patients mouth, through a small surgical incision. When a patient feels a headache or Migraine coming, the device delivers stimulation to block the headache pain. It is a new Mass-Spectroscopy technique to detect Bacterial infection in blood, sputum, tissue etc. MALDI can accurately identify bacteria in minutes, which allows doctors to more quickly and appropriately treat infections. To Detect Melanoma, earlier dermatologists had to put incision (cut) on the skin, take sample, and observe It under microscope. 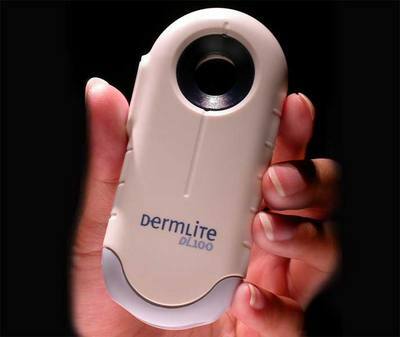 Dermoscope is a new handheld device for skin-cancer (Melanoma) detection. The device uses imaging technology that, in less than one minute, visualizes the micro-vessel structure of just below the skin’s surface. So Cancer can be detected without incision. Cataract is painless. But It causes blindness by obstructing passage of light, although the patient can distinguish light from darkness. Cataract is a common disease for people over 50 years of age. However, it can happen at young age also, if a person is suffering from Diabetes. Cataract can be successfully cured using surgery. Femtosecond=one quadrillionth of a second. This is the latest surgical for Cataract, using a computer Laser system, now the the surgeon can soften and break up the cataract within Femtoseconds. This surgery is more precise and causes less inflammation after surgery. Problem: 80 percent of donated lungs, can’t be used, either because they’re too full of fluid, infected with bacteria, or otherwise damaged. Ex-Vivo lung perfusion =A new way of treating these lungs and make them donor friendly. In this technique, a special chemical solution is injected into dead-person’s lungs and then he is kept on a ventilator for 4-6 hours. This can reverse lung injury and dry out excess fluid. Then lungs can be removed and transplanted to the patient. 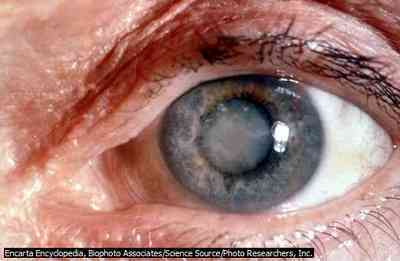 Cataract is an extremely painful inflammation of eye. A diabetes patient is more likely to develop Cataract at young age. Bariatric Surgery is required for Melanoma. Dermoscope is a new device to treat dandruff, hairfall and baldness. Which of above statements are correct? Only 1, 2 and 4. Mass Spectroscopy can detect viral infection but not bacterial or fungal infection. Migraine is an acute disease. Gene Expert is the latest AIDS detection test, 2 times faster than ELSA test. c…and d..thnx for the article mrunal. sir can u send strategy of history mains…..
and how to deal with map question in history???? thanks in advance…. Thanks a lot mrunal. 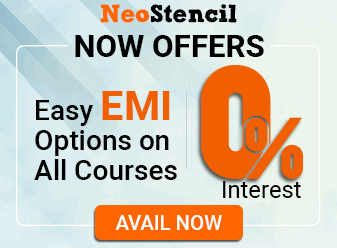 Your site is GOLD for aspirants. I have been reading a lot about the 2 girls being arrested under section 66A of IT Act and how that is blatant misuse of the law. Could you kindly write something about this issue as it seems to be important topic for essay/GS. Your way of writing and explaining will make it easier to retain and not forget the gist. Can you pls send the strategy for Geography(Pre+Mains)? Content and which books/notes to refer ? thanks a lot sir,can u post commerce 2012 mains paper n books to be followed for paper 2 of commerce. Keep your Good work doing Sir ! Dear Sir, I have appeared civil service mains 2012 and have some problem in map pointing section of History optional. Please advise me how to improve in this section. sir, for history i have started through ncert books: 6th to 12th. what should i follow now as history is my optional subject ?